Game studio Respawn Entertainment launched “Apex Legends,” which which within a week after launch garnered over 25 million players and pushed out Epic Games’ “Fortnite” as the #1 viewed game on streaming platform Twitch. 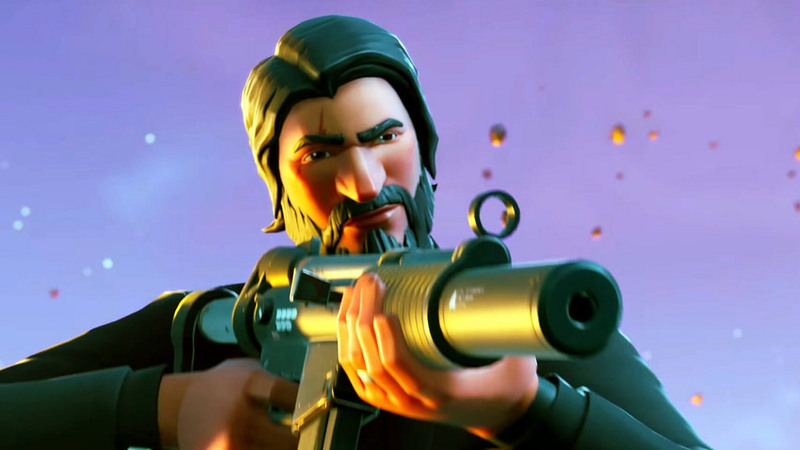 “Fortnite” has been declining since its popularity peak during Season 5 in July 2018. Media data research company TickerTags reports that social media buzz declined 37% in Season 6. Even when it held the #1 spot on Twitch, viewership of Fortnite has fallen 15% since July. But why was “Fortnite” so popular to begin with? And what will replace the record-breaking game? By creating “Fortnite” with less hardware-intense graphics, Epic Games catered to the needs of the average user. Those who cannot afford or justify spending $1,000 on a gaming computer to run graphically-intense games can run “Fortnite” and have a blast. Being free made “Fortnite” a perfect game for everyone. While Epic Games sold in-game cosmetics, the developer never put a price point on the game. Anyone and everyone could play “Fortnite” for as long as they wanted, which makes the game all the more accessible. “Fortnite’s” genre, Battle Royale, is not all guided. Sometimes players need to traverse the map, searching for enemy players; during these intervals of silence they are forced into social interaction. From funny or serious voice chats to “toxic” in-game pranks, players personalized “Fortnite,” making each game unique and memorable. “Fortnite” broke the rules for video games, proving that a free game can be extremely profitable and popular not just among the gaming but the global community. Even when “Fortnite” loses popularity, its significance in propelling the gaming industry into mainstream media will go down in history. Expect the games of 2019 and beyond to follow in its footsteps.